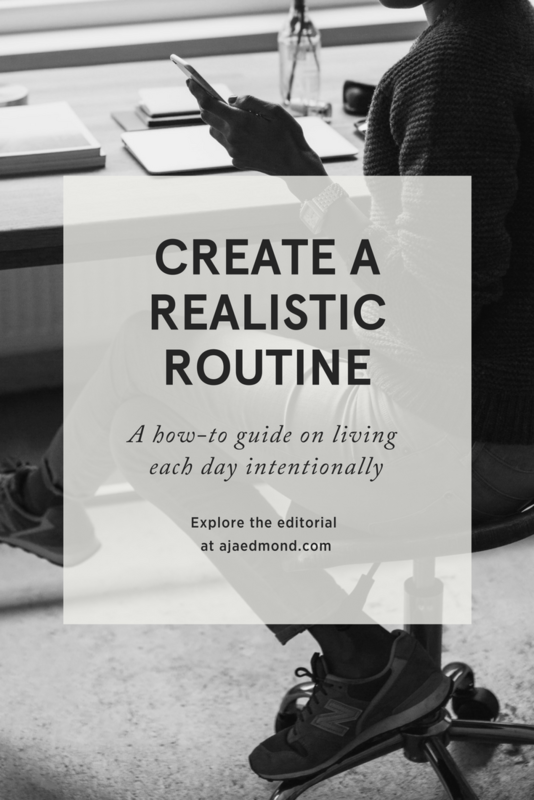 There is a simple process for creating a realistic daily routine that starts with living each day intentionally. 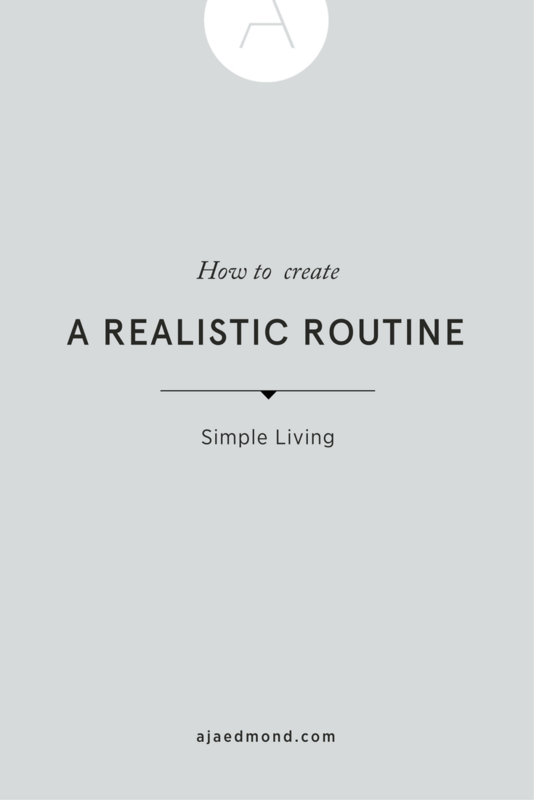 External stimuli often dictates how we plan and navigate our day. Think about it. It's likely that the demands of your business and work priorities, family obligations, and social commitments add a plethora of complexities to your daily schedule. I also bet that you put pressure on yourself to make it all work and assume the worse if you fail to do it all. But have you ever considered that you may have a choice in how your day flows? A choice that's not about downloading dozens of productivity apps or packing every hour of your calendar with a to-do? 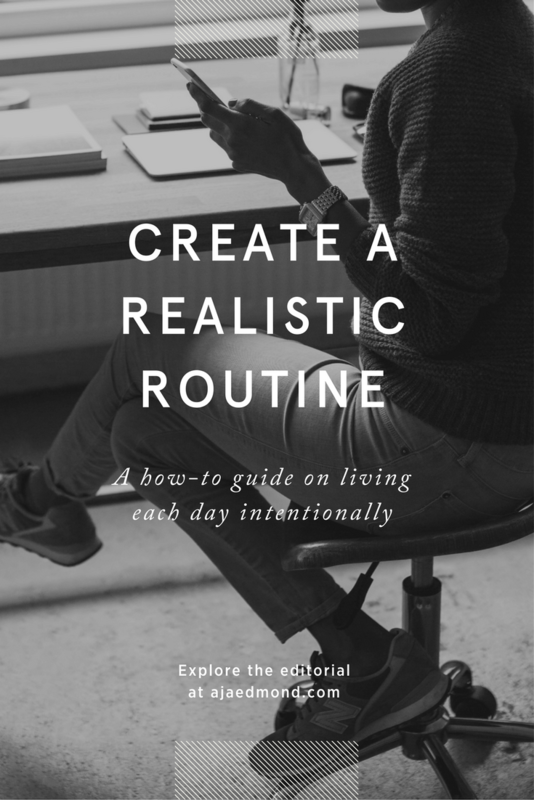 Use this simple template to track how you spend your time and feel more empowered to live each day more intentionally. 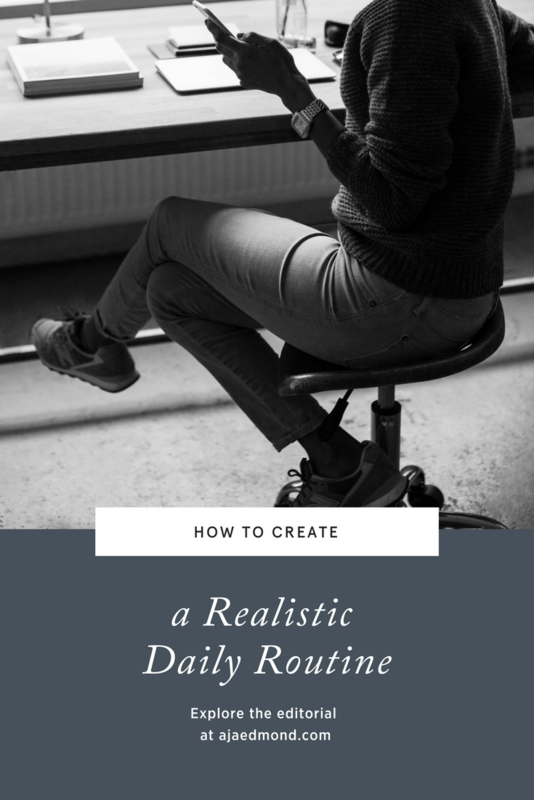 You can access the daily routine template here. Start using it by making a copy and saving to Google drive or downloading to your computer. Also, be sure to check your inbox and confirm your email so you can receive my bonus Growth Mindset course. When the word priority came into the English language in the 1400s, it was singular. Think for a moment: What did it mean? The answer is the prior or very first thing. What’s interesting is it stayed singular for the next 500 years. It wasn’t until the 1900s that we came up with the pluralized term and started using the word priorities. Access the Growth Mindset Library? Redesign your work and life by developing a growth mindset with these personal growth, professional development and business strategy resources. Or reach out for one-on-one support by contact me to explore my coaching program. Please provide a few dates/times you are available. Anything else you'd like to share about your goals or challenges? How Do You Handle a Fait Accompli?